"It is through literature, not simply literacy, that we learn to understand and empathise...Through literature, we can find our place in the world, feel we belong and discover our sense of responsibility. Amnesty understands this very well." Stories, memoirs and picture books are a great resource to help personalise human rights that may otherwise seem abstract. They can awaken students to new worlds and challenging situations. Read our introduction on Using Fiction To Explore Human Rights (PDF) then download our teacher’s notes below for a human rights perspective on each text, including class discussion questions and activities. You can also download or order our Story Explorer resource - this piece of classroom origami will help young people explore human rights themes in fiction with questions designed to promote discussion and critical thinking. We welcome your suggestions for other books and feedback from you on how your students respond. Please email the Education team at hre@amnesty.org.uk. All these books are available in our online shop where your purchase will benefit our work for human rights around the world. Oliver is a beautiful story about a little boy named Oliver who relies on his imagination for companionship, but feels isolated in the real world. One day, Oliver ventures outside his comfort zone when he travels next-door to retrieve his lost ball. This sends Oliver on his biggest adventure yet. 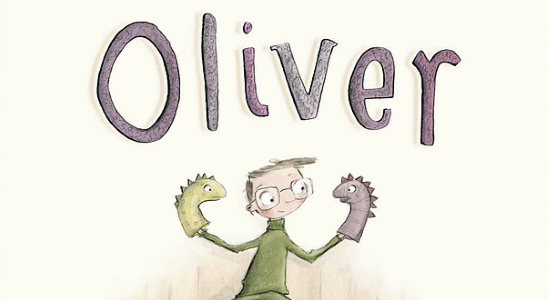 Oliver is a book to celebrate the power of the imagination and the value of friendship - and to remind us that we are all born free and equal. 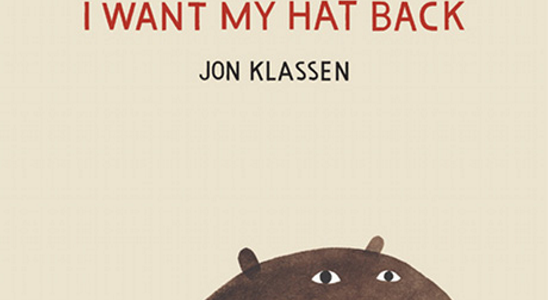 I Want My Hat Back is a picture book about a bear. Patiently and politely, he asks the animals he comes across, one by one, whether they have seen his missing hat. Each animal says no, but just as he begins to lose hope, lying flat on his back in despair, a deer comes by and asks a rather obvious question that suddenly sparks the bear’s memory and renews his search with a vengeance.This book, told completely in dialogue, explores concepts of lying, stealing and justice. My Little Book of Big Freedoms encapsulate the freedoms and protections people enjoy every day, but never notice. They are simplified as: life, protection, freedom, safety, fairness, justice, family, belief, thought, togetherness, love, solidarity, ownership, knowledge, hope and mercy. 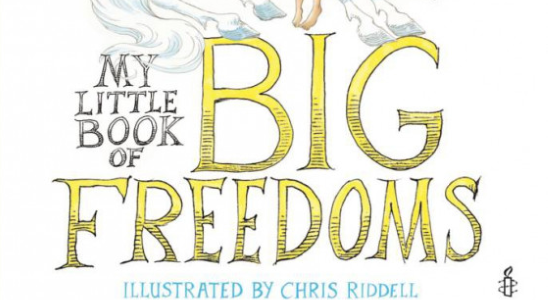 My Little Book of Big Freedoms aims to inspire everyone, young and old. These resources offer creative ways for young people to explore the rights in this book. Imagine follows a pigeon as she sets out on a journey to spread a message of hope and tolerance around the world. 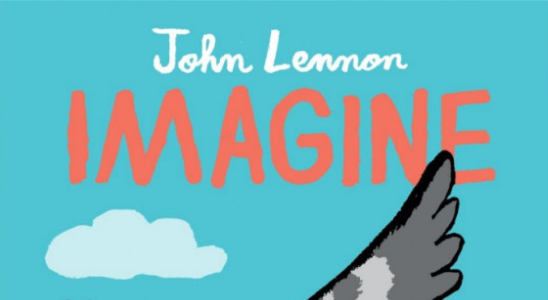 Featuring the lyrics of John Lennon’s iconic song, and illustrations by award-winning artist Jean Jullien, this poignant and timely book dares to imagine a world at peace. A Birthday For Ben is about Ben, who doesn’t like parties. Because he’s deaf, Ben often feels excluded from the fun. He doesn’t even want to have his own party to celebrate his 7th birthday! But when his family and friends throw him a surprise party, he sees how easy it is for everyone to be a part of the fun. 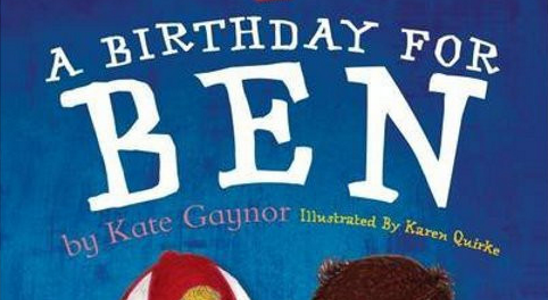 A Birthday for Ben is a beautiful story that teaches readers about the value of diversity and inclusion. 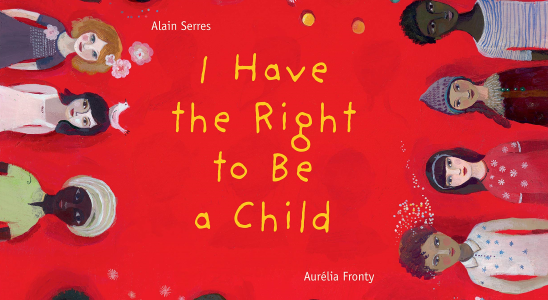 I Have The Right To Be A Child is a beautifully-illustrated picture book introducing the Convention on the Rights of the Child (UNCRC). It takes the key articles of the Convention and translates them into language children can relate to with full-page artwork, offering ways for teachers to open discussions about children’s rights. Some of the rights explored include the right to education, the right to healthcare, and the right to grow up in an environment of happiness, love and understanding. 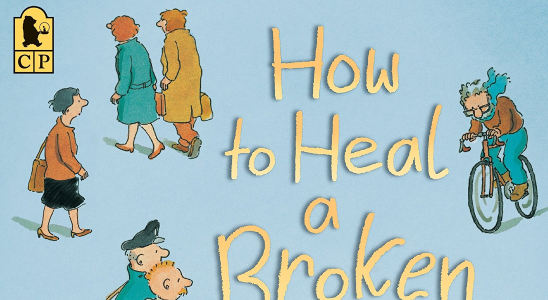 How To Heal A Broken Wing is an illustrated book for the primary classroom. Bob Graham’s story talks about caring for others with respect, patience and understanding. By using few words, and wonderful drawings, Graham allows children to explore how best to be active and caring citizens in a very busy world. How to Heal a Broken Wing teaches us that we all have the right to life, and to live in freedom and safety. Dreams of Freedom features 17 inspiring quotations from champions of freedom including Nelson Mandela, Malala Yousafzai and the Dalai Lama. Each one is beautifully illustrated by leading international artists including Oliver Jeffers, Jackie Morris and Chris Riddell. 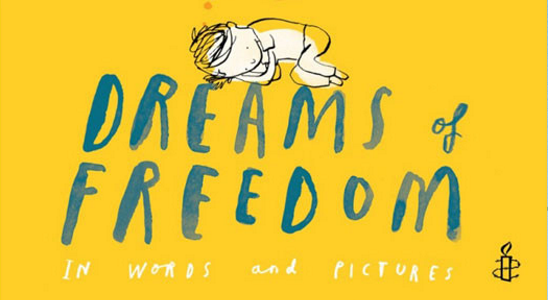 This book empowers children to explore our many freedoms, build empathy and develop an understanding of human rights.